Mario Barth’s Body Art Unleashed, powered by INTENZE, is the world’s first live interactive body art lifestyle event for artists and the general public. Featuring the world’s most sought-after tattoo artists on September 9-10, 2017, for the first time people will be able to have live Q&A sessions with industry celebrities and artists, with answers in real-time and in both English and Spanish audio on any device from anywhere in the world. Both days will be packed with live tattoos, artist seminars, and various body art industry news and lifestyle talk segments. The event is created by Mario Barth, the world’s pre-eminent tattoo tycoon. Body Art Unleashed embodies his vision to bring tattoo art and education to mainstream audiences. 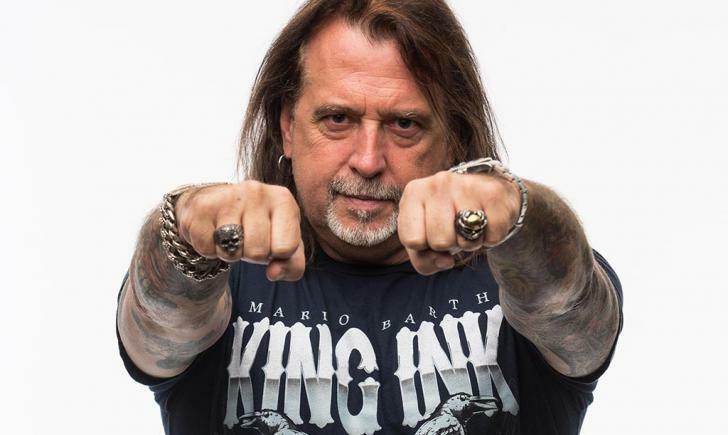 Recognized as a disruptor, influencer, and business leader in the $1.7 trillion tattoo industry, Mario Barth has won over 200 international awards and is considered one of the most influential forces in the history of tattooing. 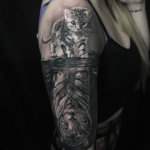 He established the INTENZE Creative Academy which currently sponsors over 57 of the world’s top artists, and is the founder and chief tattoo artist of Starlight Tattoo and Mario Barth Tattoo. His clientele includes Sylvester Stallone, Usher, Tommy Lee, Lenny Kravitz, Jason Kidd and an ongoing list of the world’s most recognized celebrities from entertainment and sports. Barth is also founder and owner of INTENZE Products, Inc., the largest manufacturer of tattoo color pigments in the world that are also 100% vegan & organic. “I have made it my life’s work to change the perception and education around industry. The power of technology has made it possible. For a long time, there was no education, training, sharing, literature, documents or structure in the tattoo industry. No one wanted to talk with each other. Everyone thought they would lose their competitive edge. Body Art Unleashed is the first event of its kind, bringing education and forging relationships for thousands of people,” says Barth. 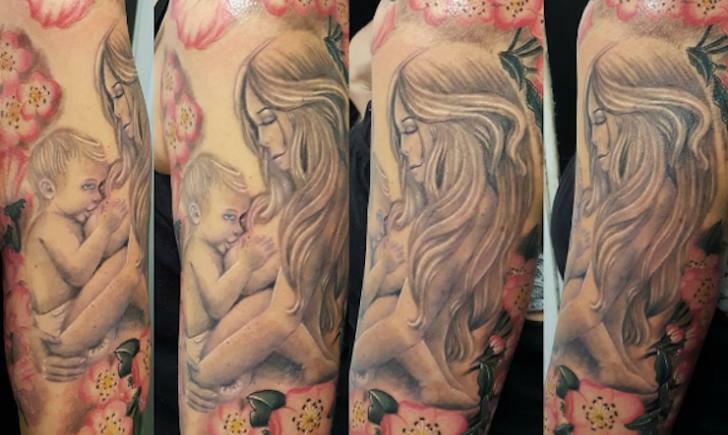 Believing that education is the key to the tattoo industry’s legitimacy as an artform, Body Art Unleashed is the brainchild of Mario Barth, who works tirelessly to share his natural ability for innovation, creativity, and business growth. Following the success of his Intenze Creative Academy, this event is yet another example of Barth’s thought leadership within the industry. Barth’s formula for success involves focusing on fulfilling a purpose, securing the best industry talent, and fostering a customer-centric focus. Once an underground and illegal art form, Barth is credited with bringing great body art to the masses by creating one global culture and supporting the industry sustainably. Body Art Unleashed will take place at the Meadowlands Expo Center in Secaucus, New Jersey at the Inked Out New Jersey Tattoo & Music Festival. The first interactive event will take place on Saturday, September 9th and Sunday, September 10th between 12pm-8pm Eastern Standard Time on both days and can be fully experienced on BodyArtUnleashed.com. Fans can sign-up for event notifications and up-to-the-minute updates.